Gaybo Limited, one of the country’s leading kayak manufacturers, has been building kayaks for 43 years. It was the company’s expertise in lightweight composite construction that brought it to the attention of Sir Ranulph Fiennes and Dr Mike Stroud. Since then we have been proud to produce the sledges for all of Sir Ranulph and Mike’s many polar journeys. 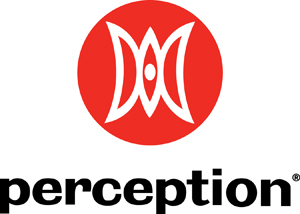 Now trading as Perception Kayaks, we were honoured to be asked to supply cutting edge sledges for The Coldest Journey. For the first time ever these sledges were made by a roto-moulding process using three-layer construction, which should prove to be extremely durable for the conditions they are bound to encounter on this arduous expedition.